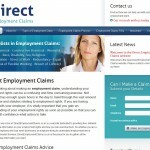 Once upon of time, a Digital Marketing firm came calling, wanting me to lead the Web Design and Development of their new website that would help people with claims against their employee. 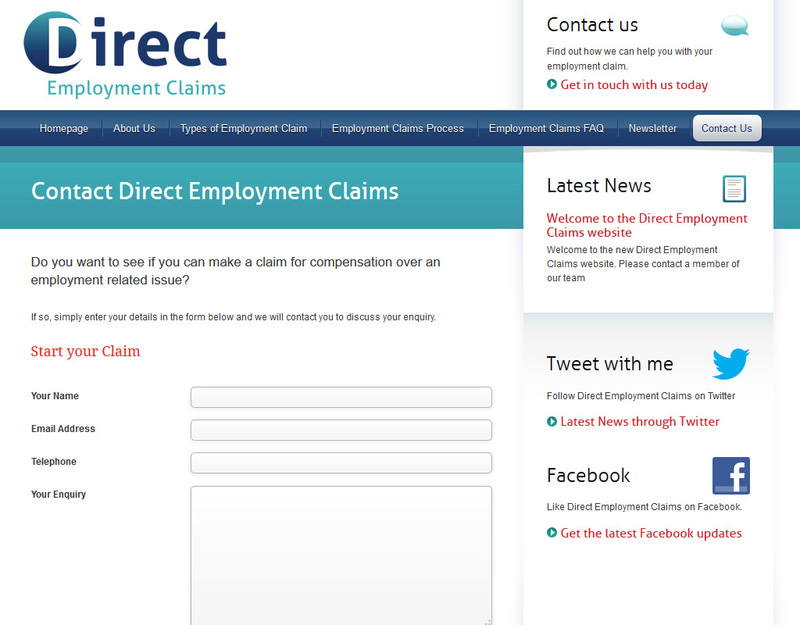 After clicking my heels three times, repeating “Responsive Web Design, Responsive Web Design, Responsive Web Design”, wouldn’t you know it from out of the blue I worked my magic on the darling that is Photoshop and designed the developed a website for Direct Employment Claims with HTML5, CSS3 and jQuery to boot. 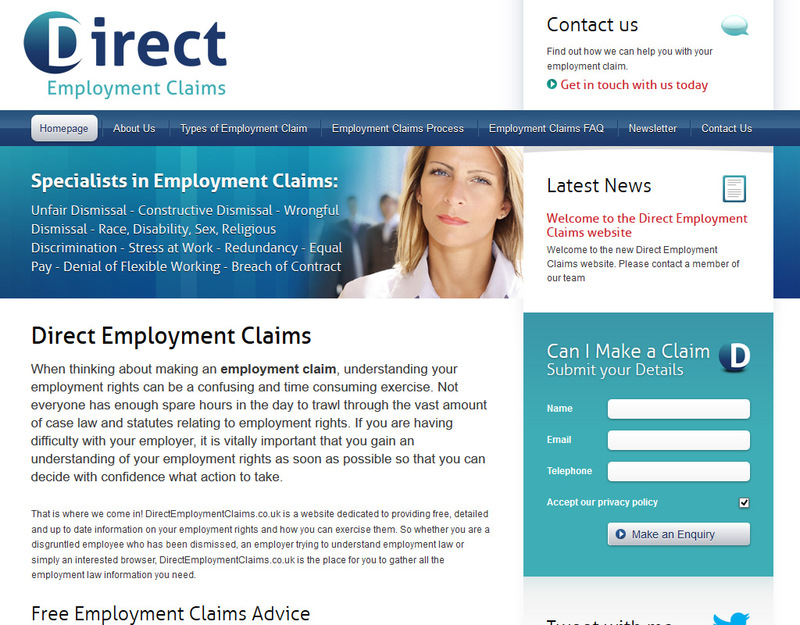 The website for Direct Employment Claims was built with the WordPress Content Management System, using its own custom child theme, as I said “Responsive Web Design” is what the client was looking to achieve with the new website they had requested and that’s what they got. 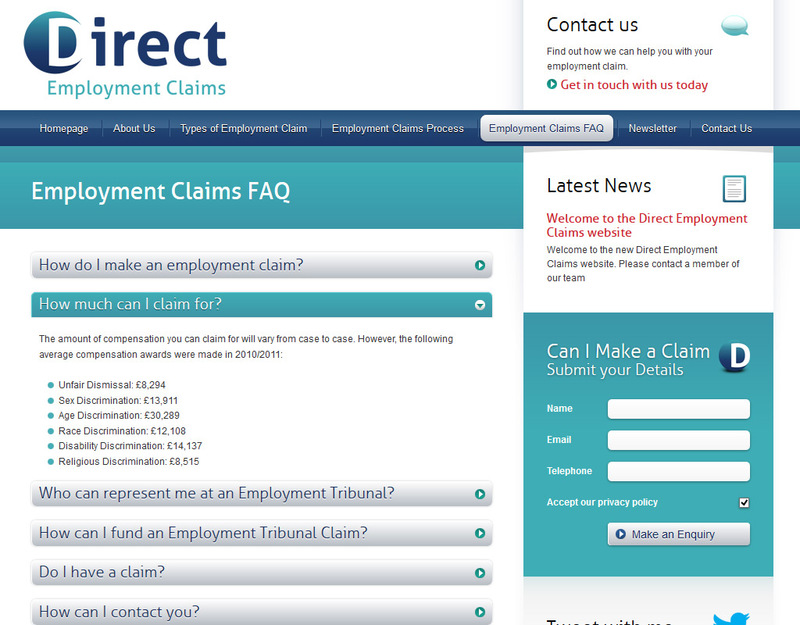 Having the website for Employment Claims Solicitors respond to the users browser habits is what they wanted to see, hey! 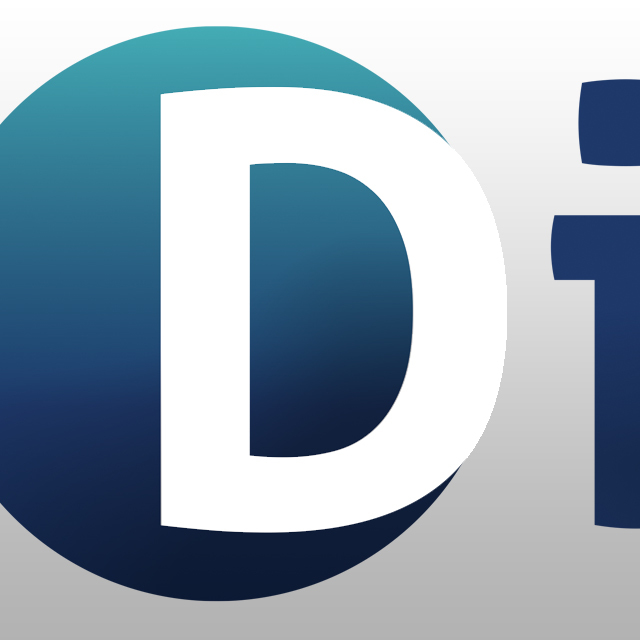 that’s what they got, a website tighter than a nut that looks sweet in Mobile, Tablet and Desktop Computer and Mac. 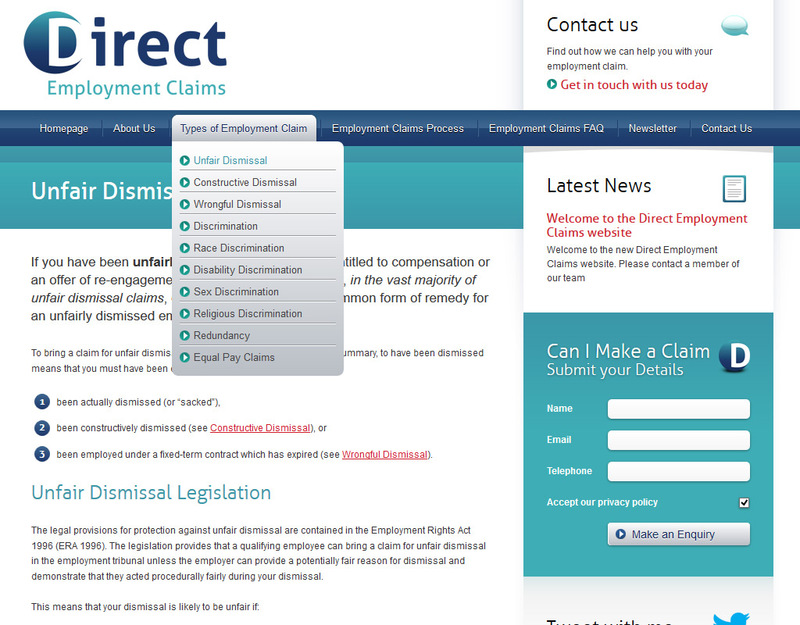 The website itself gives the users the ability to contact the solicitors direct via telephone or by filling in one of the targeted web forms within the services pages, the services sub pages are all different types of Employment Claims peeps may have. 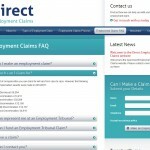 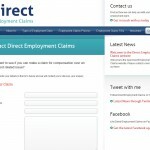 You can take a look at the current Direct Employment Claims website which was done around the summer of 2012.